You may register via the secure CSCTR website through March 18, 2020. Online payment is by credit card only (Visa, Master Card, Discover, or American Express). 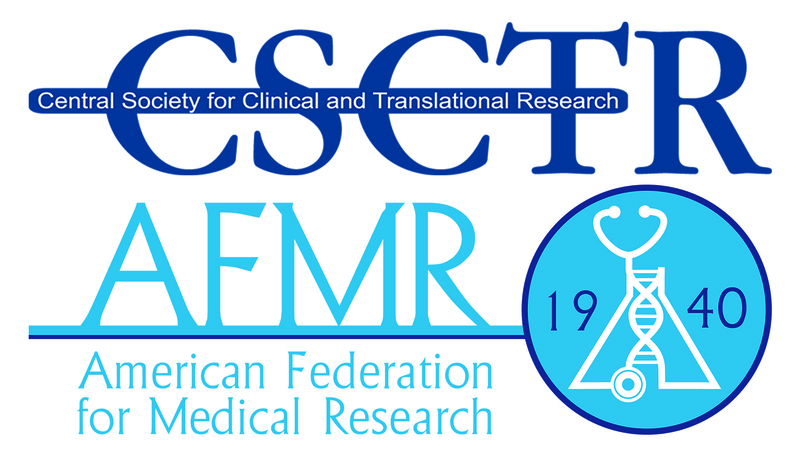 *Payment by check must be drawn on a U.S. bank, made payable to the CSCTR/MWAFMR Combined Annual Meeting. Cancellations must be sent to info@csctr.org. A full refund minus $25.00 fee for cancellations received on or before March 18, 2020. No refund for cancellations after March 18. The CSCTR and the MWAFMR reserve the right to cancel any program and assumes no responsibility for personal expenses. Refund is processed within 30 days of written cancellation notice.